There are many walks in the Highlands & Islands presented by walkhighlands and some are accompanied by a report. 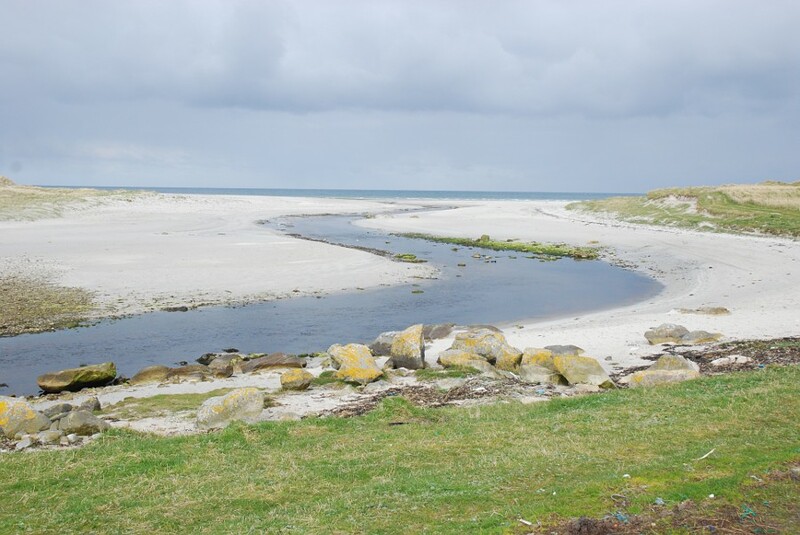 The beach circuit, one-hour exploration around the shore and vicinity of Howmore does not have a follow-up by those who have taken the various routes, enjoyed them and wish to provide more details for others. Here is an opportunity of engaging in a ‘foot and mouth’ exercise – putting words into the places impressed by footprints.